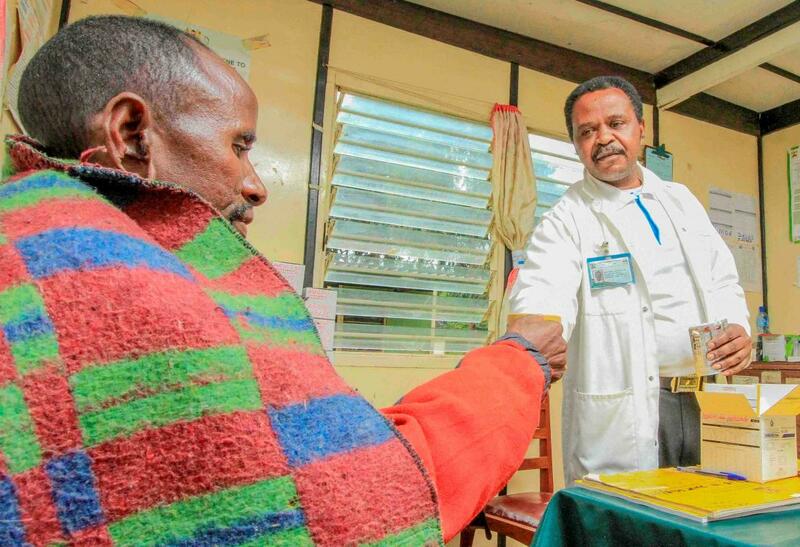 The Ministry of Health, Kenya, has embarked on a new, robust approach to evaluate evidence for informing the next National Strategic Plan on Tuberculosis, Leprosy and Lung Health (2019-2023). A workshop, convened from April 17- 19 2017, reviewed consolidated national data and incorporated the extensive evidence base of critical studies and surveys on the TB situation. This was done to identify root causes of the epidemic, establish priorities and map out future actions. Supported by the Bill and Melinda Gates Foundation, the Global Fund, the government of Japan and WHO, the workshop brought together over 50 participants including experts from the national TB programme at both national and county level and international partners including, AMREF, USCDC, Centre for Health Solutions, FIND, Kenya Medical Research Institute (KEMRI), KIT, Stop TB Partnership, and the US Agency for International Development (USAID). “Kenya must step up the effort to end TB,” said Dr Maureen Kamene, the head of National TB Programme, Ministry of Health, Kenya. “We highly appreciate this evidence-based, participatory planning process for stronger TB response”, said Mr John Ochero, Senior Fund Portfolio Manager, Global Fund fight against AIDS, Malaria and Tuberculosis. “We very much look forward to supporting Kenya’s efforts to implement bold strategies to end TB,” he added. The workshop comes on the heels of the recent TB prevalence survey which highlighted major gaps in access to care, with more than half of people with TB disease undiagnosed or not notified. Also, the recent TB patient cost survey confirmed that the financial hardship is one of the major barriers to care and an episode of TB drives patients and families further deep into the poverty. Patient-pathway analysis identified gaps in the alignment of services with where people seek care. 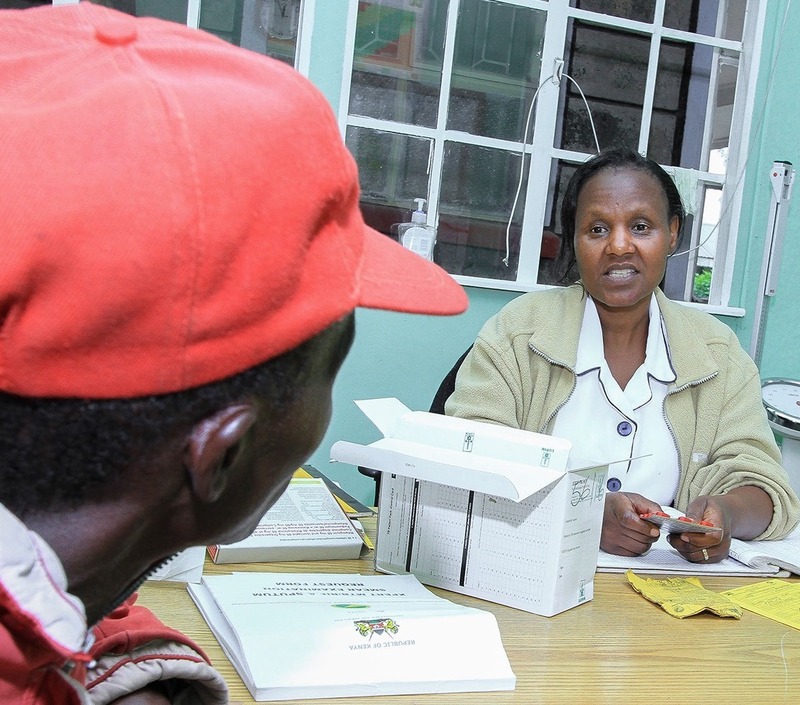 Addressing the gaps and barriers to ensure access to quality TB services by all people is therefore a key focus of the Kenya’s new national TB strategic plan. 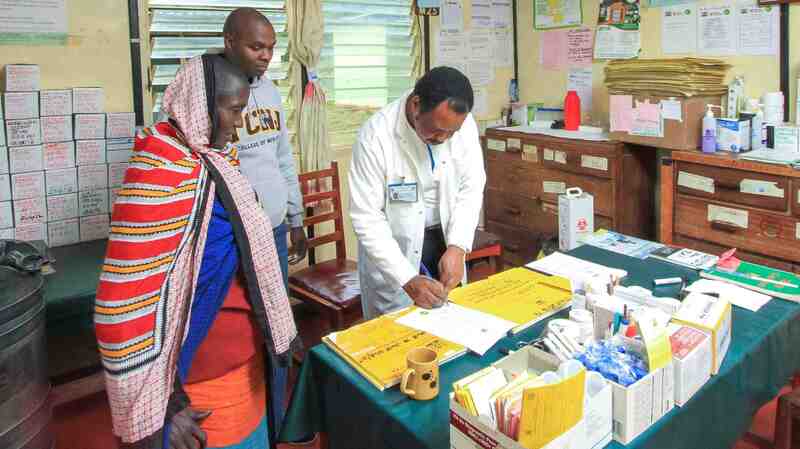 “Kenya has made significant progress towards ending TB, but still faces a high burden of the disease,” emphasised Dr Rudi Eggers, WHO Representative for Kenya. To address these, WHO is supporting the country to develop a highly prioritized TB strategic plan through an approach that focuses on where people with TB may be ‘missing’ from care”. The workshop was followed by partners’ coordination meeting on 20 April where all national and international partners come together to share their experiences and plans to support Kenya’s national TB response. It focused on the effective and swift implementation of the Global Fund’s Strategic Initiative on finding missing people with TB. “We applaud the leadership of the national TB programme of Kenya in coordinating the efforts of all national and international partners”, said Dr Miriam Faid, Technical Officer, Stop TB Partnership. “By aligning with the priorities of the national TB programme, we can achieve maximum synergy that lead to the impact. We are ready to continue to provide our support to Kenya’s national effort to end TB”. The National Strategic Plan is expected to be finalized in September 2018. Consultative meetings with country stakeholders including county governments, civil society organizations and patient organizations will be conducted in May and June 2018.